An obscure quintet. Fritz Frey was also the engineer on the Chicken Bones album from 1976. 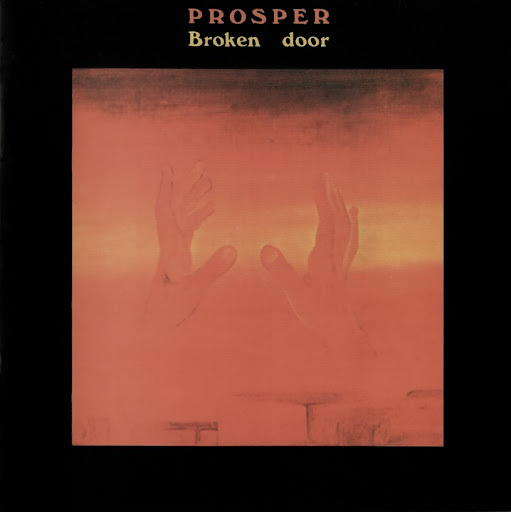 Broken Door (1975) contained typical (also lyrical!) mid-seventies "progressivism" with plenty of mellotrons, moogs and heavy guitars - vaguely comparable to a cross between contemporary Zappa, Santana and King Crimson. A very fine album, but unfortunately very hard to find!